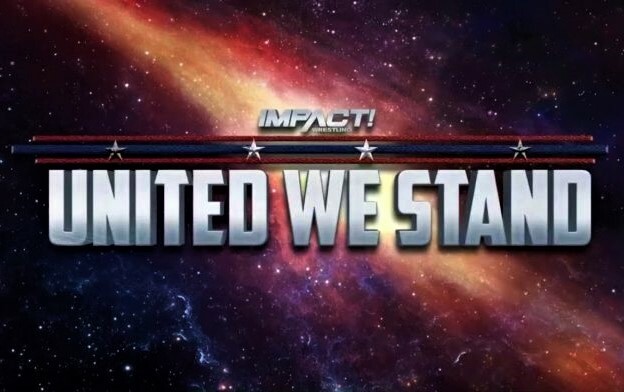 The recent United We Stand pay-per-view was an example of unity. It was the convergence of several promotions like MLW, Lucha Underground, and Impact Wrestling – among others -working together, and breaking the boundaries of traditional thinking. But for two brothers from New Jersey, it was also an example of unity between the performers and their fans. And most importantly, the special bond that comes when wrestling favorites becomes real-life heroes. Alex and Joshua Perez arrived at Rahway Center last Thursday, not sure what to expect but ready for the night of a lifetime. They were accompanied by Joshua’s fiancee. 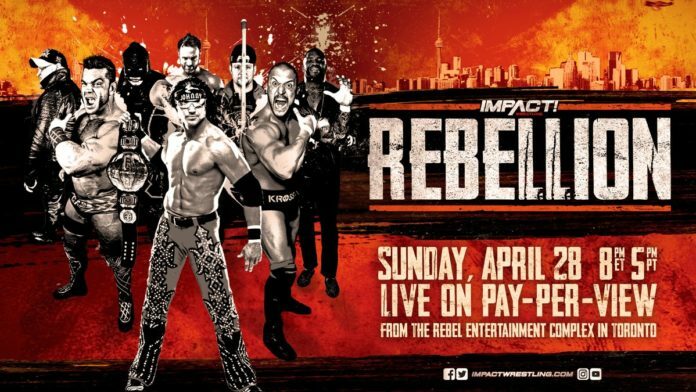 As big fans of Impact Wrestling, they were looking forward to the show, which was taking place about six miles from their home in New Jersey. However, the drive was the easy part. Making their way to their seats was another issue. Alex had to make some special accommodations for his brother – who has cerebral palsy. Joshua lives with Alex, who has taken on the full-time responsibility of his brother’s care. In Joshua’s case – he’s restricted to a wheelchair, and has some difficulties moving on his own. So, finding a comfortable place for his brother was the first thing on Alex’s list of priorities. Once the guys got settled, they were still having trouble seeing the show. Every time the fans stood up to cheer, it blocked Joshua’s view of the ring. Alex kept moving him around in his chair, trying to get a better sight line. 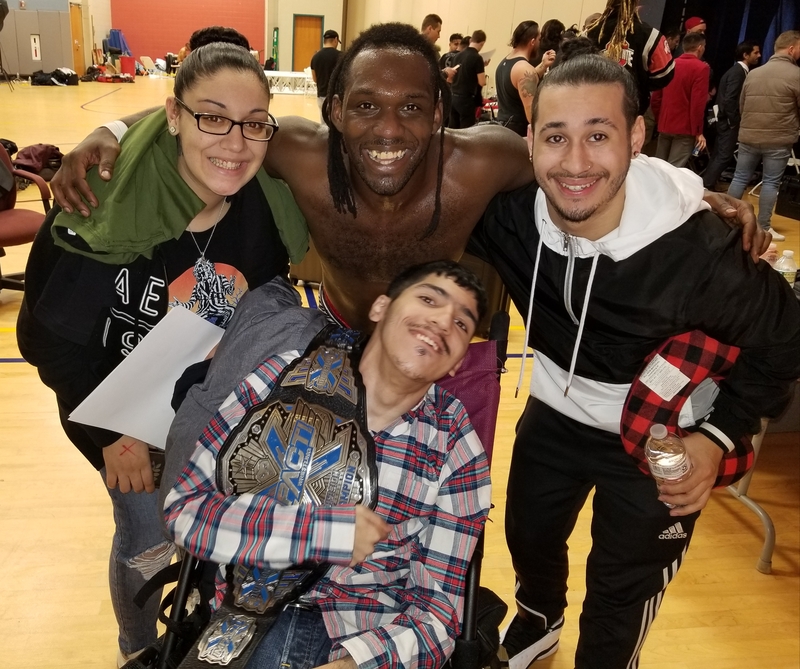 It wasn’t long before they were spotted by Impact Media Director Ross Forman, who routinely walks the arena to visit with fans during an event. It was Forman who decided to give the guys a better look at their favorite wrestlers. 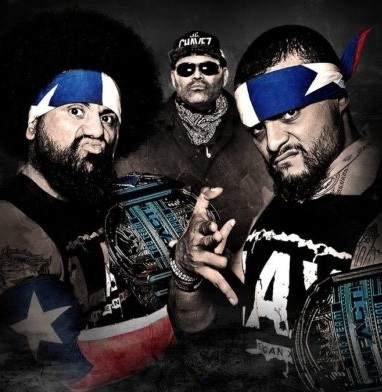 Being of Puerto Rican descent, the Perez brothers had carried the country’s flag with them to the event, where they were cheering wildly for the team of Santana and Ortiz. Forman then suggested that Joshua could come backstage and meet Impact’s number-one tag team. Alex says it was a huge thrill for the three of them. In the meantime, the media man also stopped by the merchandise stand and got Joshua an LAX t-shirt, as well. As the night went along, several of the Impact performers, including LAX leader Konnan, Rich Swann, Tessa Blanchard and others – came by to say hello. Joshua, who is non-verbal, couldn’t exactly put in to words how he was feeling, but Alex says he knew. With one look, he could see and feel the emotion of the night. Santana told TheGorillaPosition.com that it’s moments like meeting the Perez brothers that puts his profession in perspective. Right there, in the shadows of his hometown, he had the chance to do something amazing outside of the ring. And in this case, he and his fellow performers were champions… of the people. At the end of a magical night in Jersey, the brothers had the wrestling experience of a lifetime – especially Joshua. Alex says that it’s a moment the duo will share forever.